The most effective content types and trends change throughout every year, swinging between different categories as time passes. 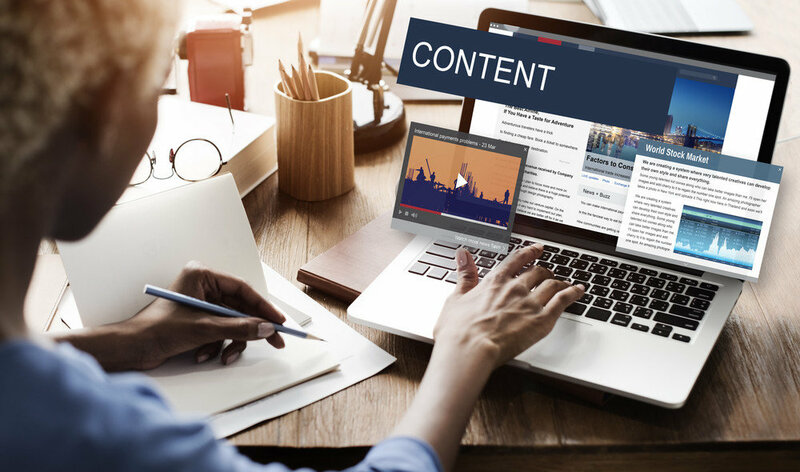 But there are often a handful of content types that remain popular from January to December, and these provide a solid foundation for the rest of your content types. So what will be the key content types for 2019? And how can you use them to help grow your business? If you can create content using data or statistics your company has collected, you have the perfect type of content this year. With the hype over fake news dying down from last year, consumers are ever more wary of trusting information that isn’t backed up with a reputable study or evidence. And it’s not just consumers, its search engines too. In fact, this type of content is incredibly popular with search engines, because of the level of authority, reliability, and quality. So for 2019, if you want to increase your organic traffic, and get to the top of search results, try creating this type of content. “How to” searches have consistently been top of search data for the past few years. From YouTube to Alexa, consumers regularly reaching out to the web to find answers or instructions for a variety of tasks. From changing a tyre, to bleeding your radiators, it seems that the internet can be the greatest teacher. As a result, if you want to content that will help grow you business this year, why not consider creating original and high quality “how to” content for a topic relevant to your industry? This could help you reach out to more people, increasing your audience and increasing the potential for further sales. Whatever industry you work in, from construction to hair and beauty, there is sure to be a relevant social issue. Whether it’s pensioners in poverty, or discrimination in the workplace, social issues are incredibly popular right now. And this is the type of content that is highly relevant for sharing on social media, to encourage debate and increase the amount of post engagement. For professional, high quality web design and content marketing, get in touch with the experts today, here at Pumpkin Web Design.